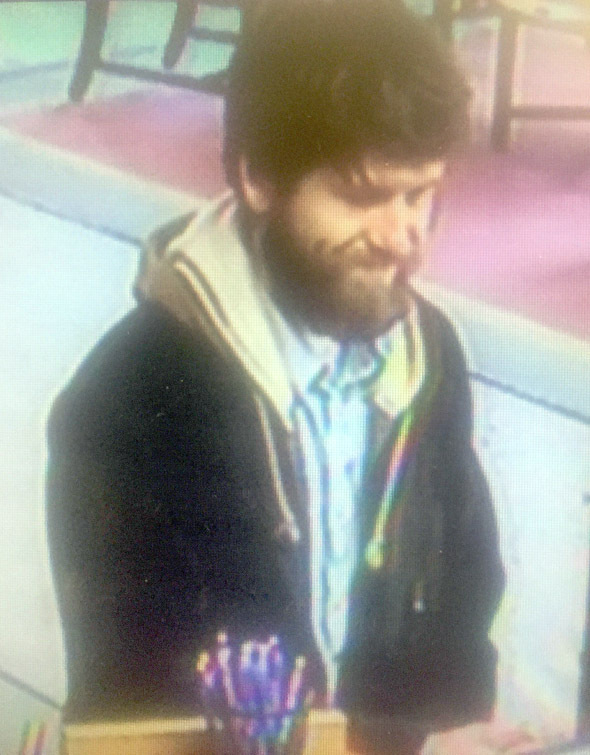 The suspect has been described as bearded, wearing a black button-up coat over a brown hoodie, blue jeans and unlaced tan shoes. 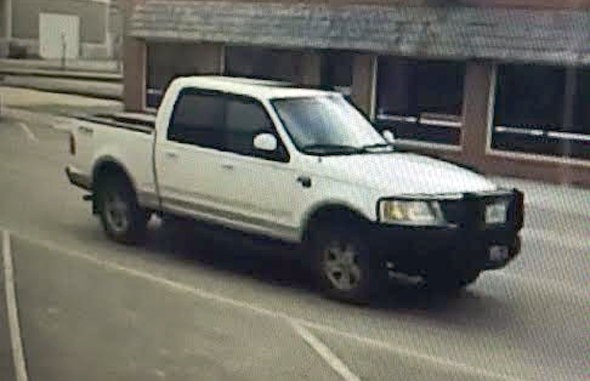 He left the bank, heading west, in what appeared to be a newer-looking white Ford F150 four-door truck with a front guard, possibly with Missouri plates. The vehicle was possibly seen on U.S. 56 Highway near Admire around 9:30 a.m.
Nech said the public should treat the subject as armed and dangerous. If encountered, dial 911. The Osage County Sheriff's Office had contacted Osage City USD 420 to request the schools be placed under lockdown. That lockdown was released shortly after 10 a.m.
Nech said the bank will remain closed until police process the scene. Mark Herpich, Chief Financial Officer for Landmark National Bank, commented briefly on the incident. Federal Bureau of Investigation, Kansas Bureau of Investigation, police and sheriffs are participating in the ongoing investigation. Anyone with information should call the Osage City Police Department at (785) 528-3131, the Osage County Sheriff’s Office at (785) 828-3121, or Osage County Crime Stoppers at (877) OSCRIME. 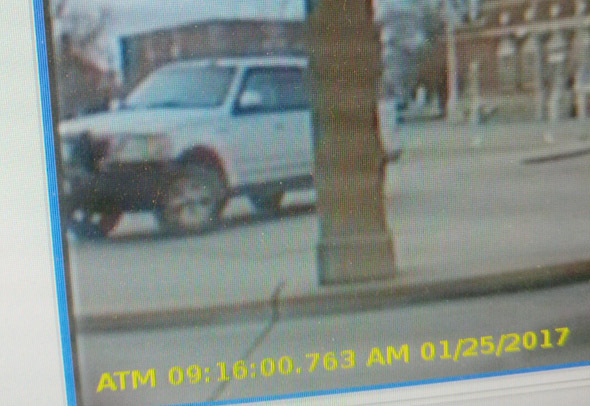 Police are looking for a suspect, driving what appeared to be a newer-looking white 2004 Ford SX4.